The other day, little man was watching Sponge Bob (of course), but then became very still and quiet well past the time the program ended. I walked into the room and saw he was completely captivated by The Pink Panther. And I was sooooo geeked about it. The Pink Panther was one of my favorite shows growing up. And I guess in today's age of loud noises, and cool special effects, I didn't think my child would be drawn to SILENCE. Yes, there's the Pink Panther music (da da da dum), but no words. 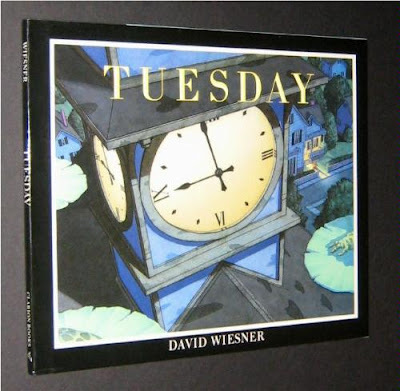 Considering some of his favorite picture books (and mine) are by author David Wiesner, it's not such a far stretch. His wordless picture books are KING in our house. Those books look fantastic but I'm ashamed to admit I've never heard of the author or the books themselves so I'm going to be doing some investigating this week at Barnes and Noble!!! How cute that he's captivated by the Pink Panther, then again who wouldn't be?? My 13 year old has recently discovered the Pink Panther on Hulu. He loves them! Interesting sounding books I've never heard of. thanks. Those picture books look awesome! I will now be research this illustrator thoroughly. Thanks Christina! I love this post. What a great tie-in. So true about the Pink Panther. I remember that. That's what I like to call a "full circle" moment :) Glad your kiddo discovered the awesomeness that is the Pink Panther! My son is developing his imagination and it's fascinating to watch. You make a really great point here! I miss the days of Tom & Jerry. The new Tom & Jerry actually talk and I just don't see any reason in that. These days, The Pink Panther comes from a long lost era. 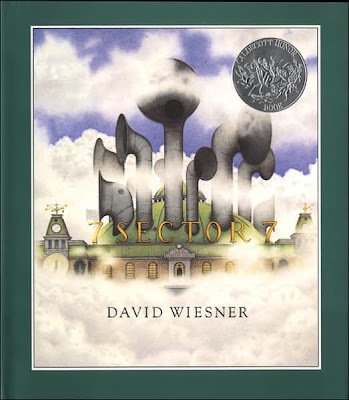 I absolutely loved it growing up. However I think in todays world shows rarely leave room for imagination anymore, bombarding us with details and answers in spit-fire fashion. Imagination...more powerful than anything...just ask the people who invented post its! 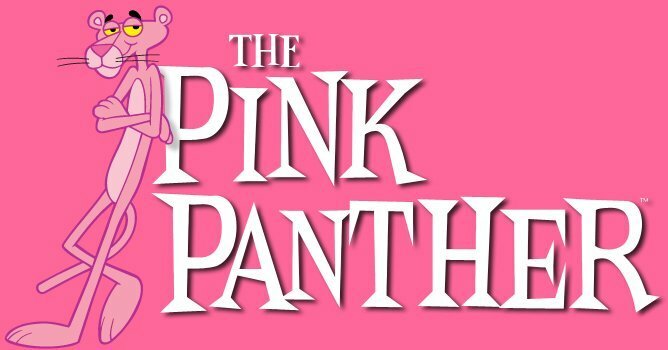 Loved Pink Panther! The great ones just continue! I'm happy my son likes the old Tom & Jerry episodes. They're violent by today's standards (but we turned out ok). His favorite is Sponge Bob, which I don't like after he told me to "calm down and shut my pie hole" (which he said he learned from Sponge Bob). your boy is a SMARTIE!! I used to LOVE the Pink Panther!! To the point that I wrote him a letter. He wrote back! I received a huge pin with his face on it (which I still have, thank you) and some other stuff. I still like the silent guy. 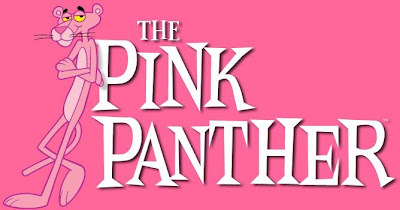 I LOVE The Pink Panther! I wonder if my kids would get sucked into his world. This makes me happy in a world where we spoon feed kids their own imaginations. My kids like the old b/w Mickey Mouse cartoons better than the current ones, too. But regularly they do watch the regular Phineas and Ferb/Spongebob/etc! OH, well.. I will have to check out those books.